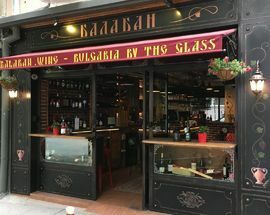 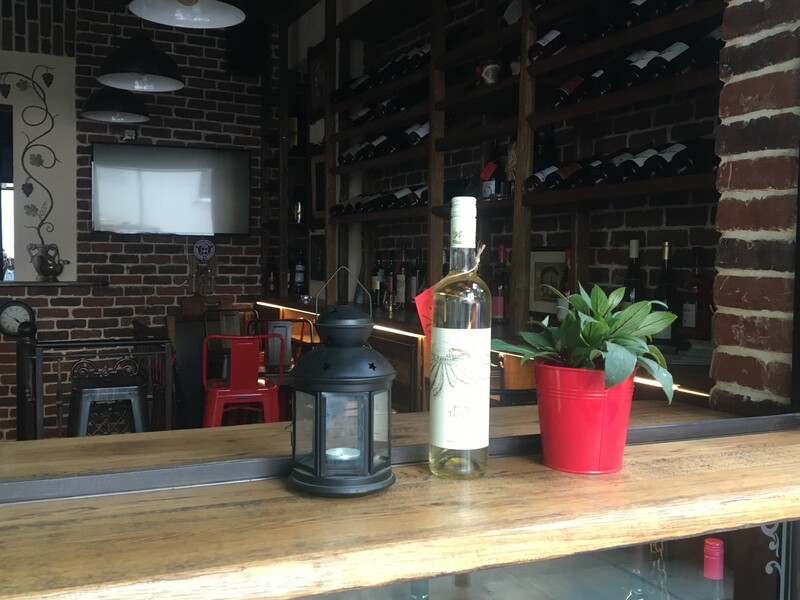 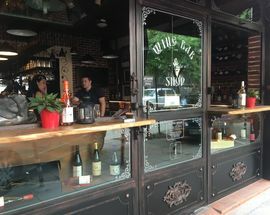 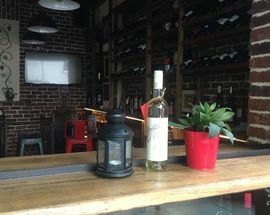 Perfect little wine bar in Doctor's Garden area where you can try Bulgarian wines by the glass. 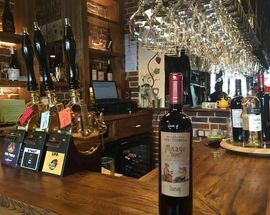 A large range of classic as well as more unusual wines are on offer or if you prefer try the craft beer. 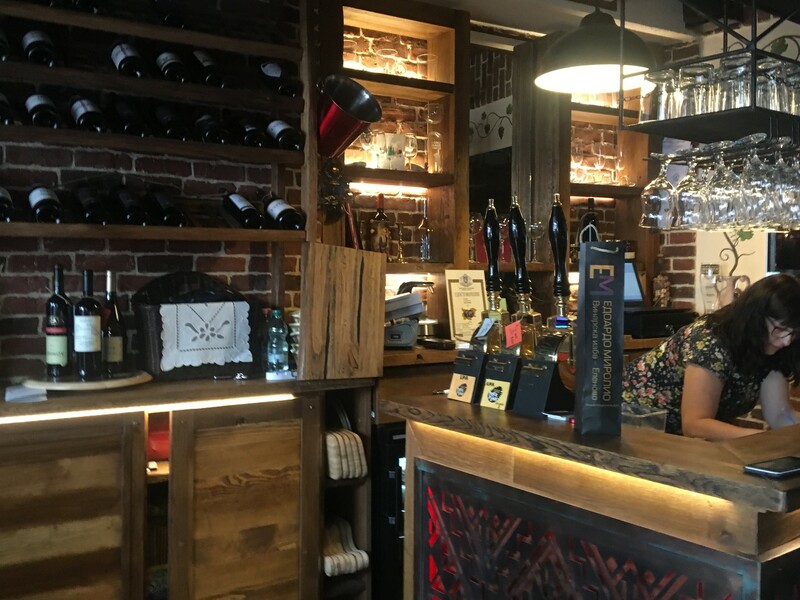 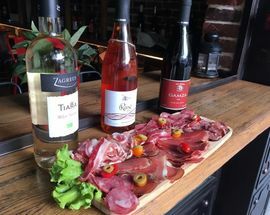 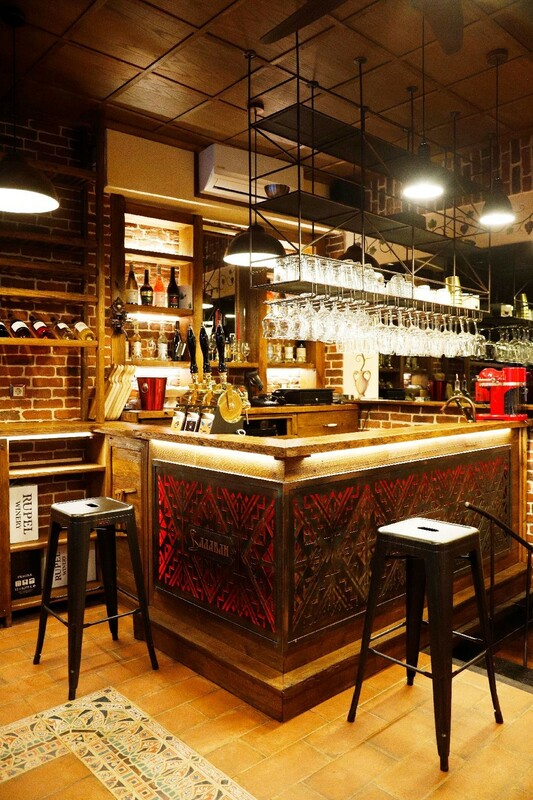 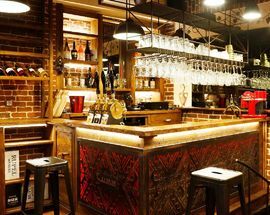 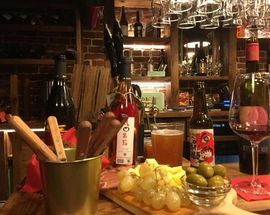 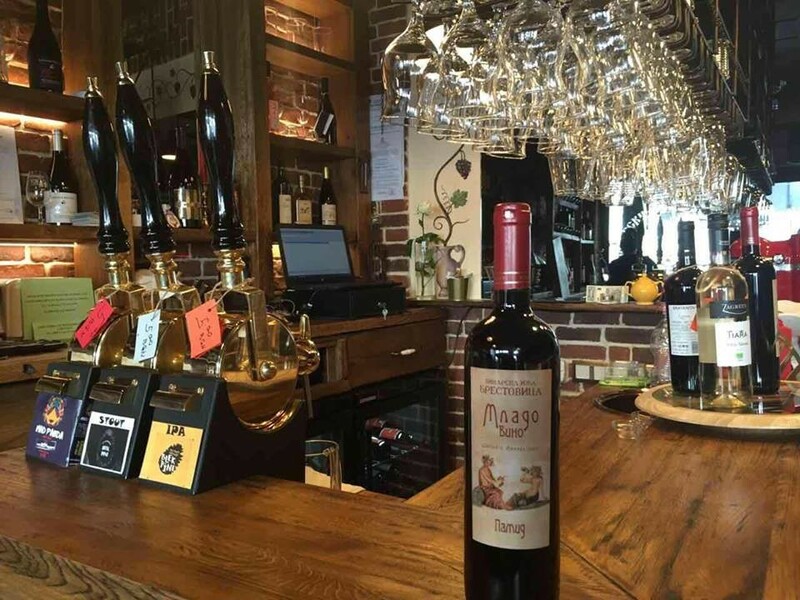 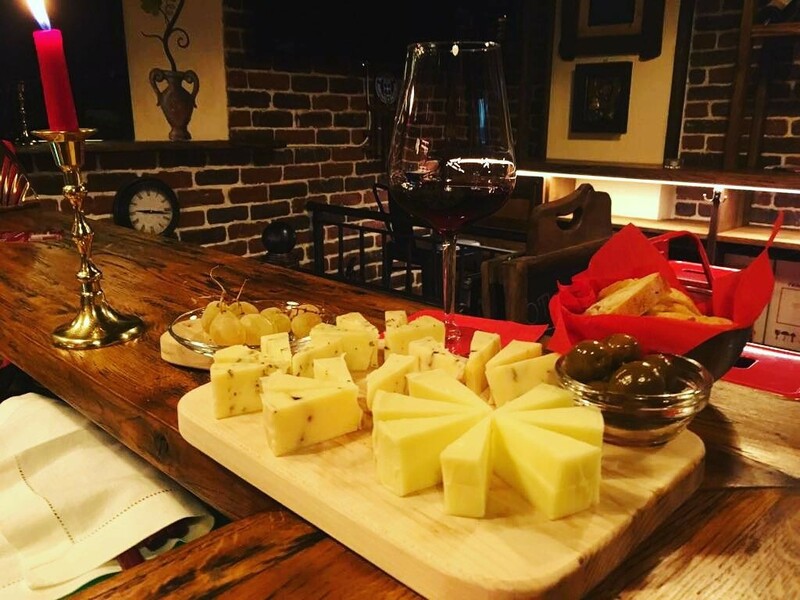 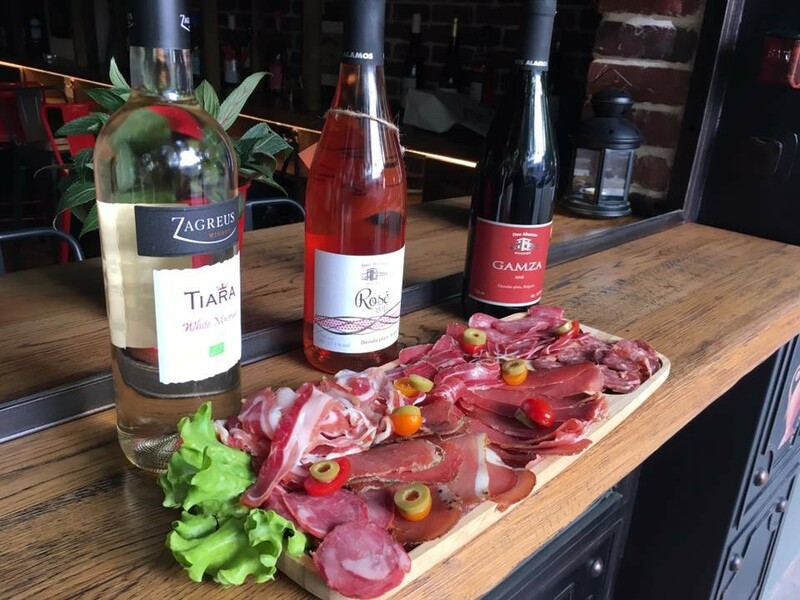 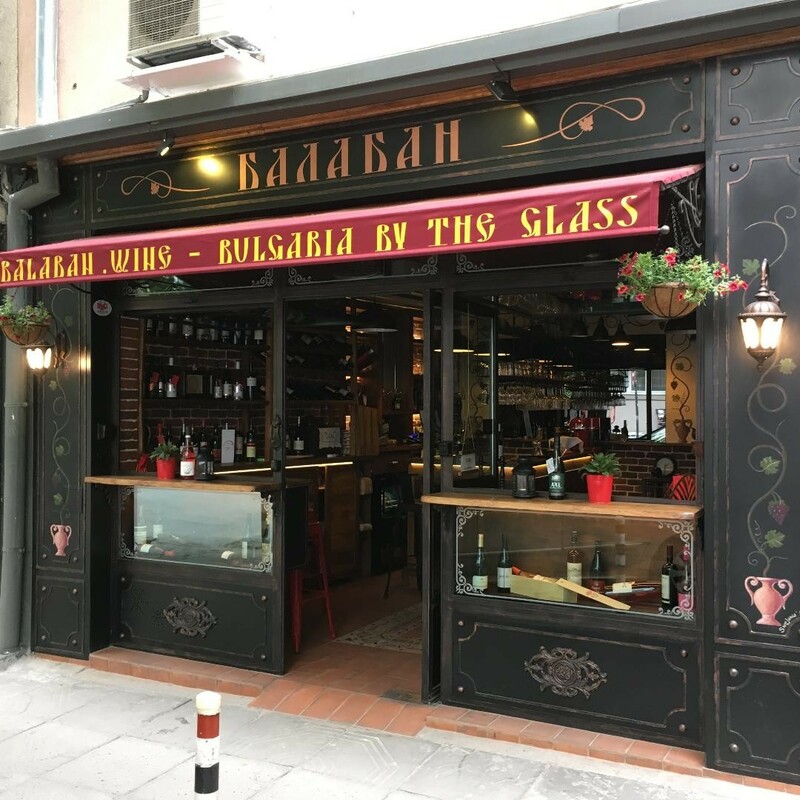 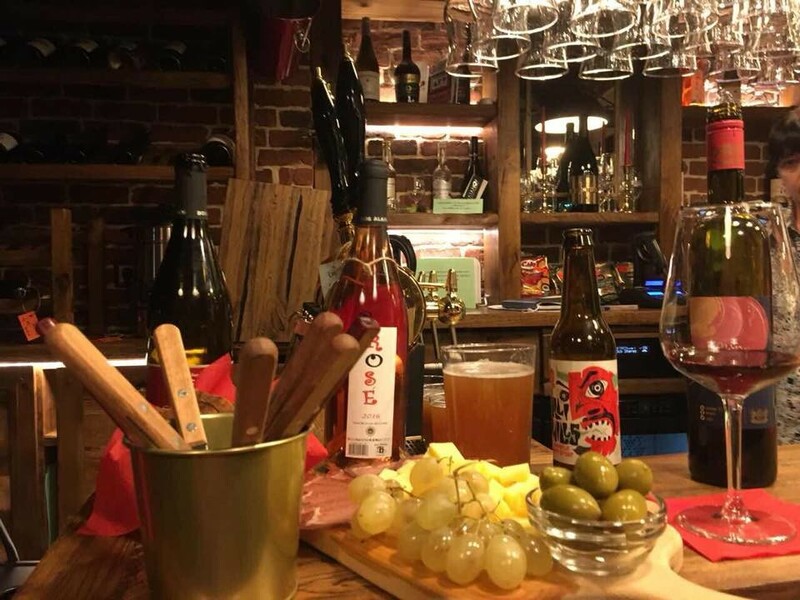 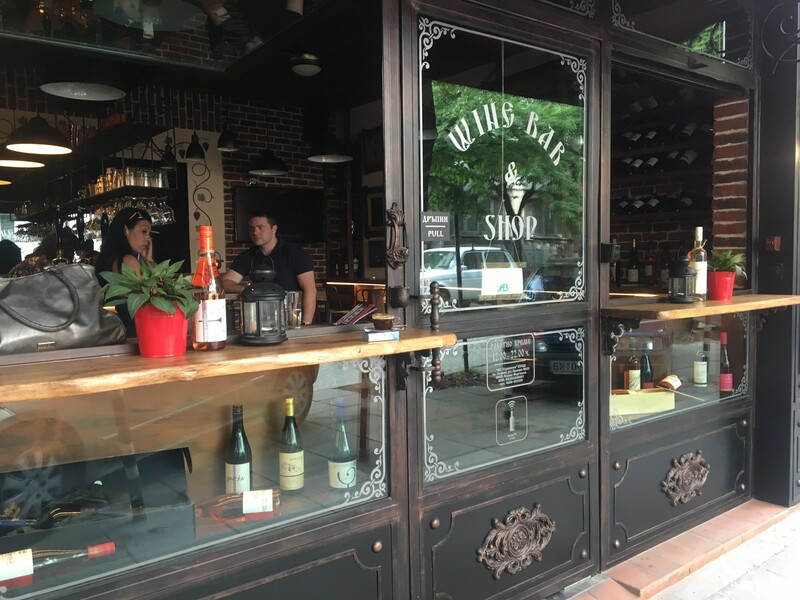 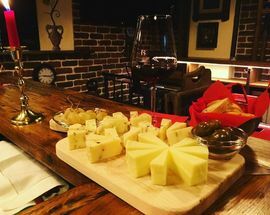 You can also accompany your wine with a sampling of cold meat cuts or cheeses and of course you can buy anything you enjoyed to take home with you.